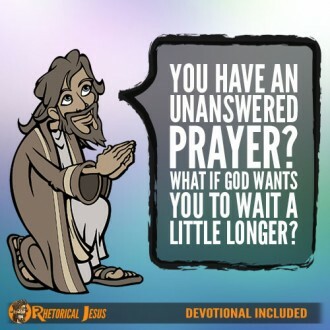 You have an unanswered prayer? 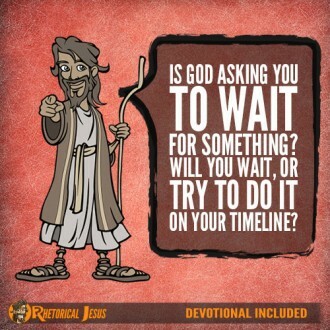 What if God wants you to wait a little longer? 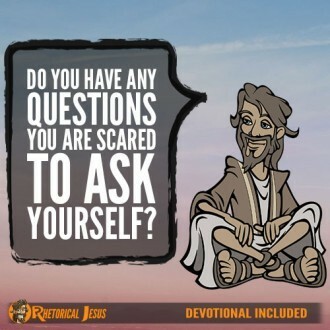 Do you have any questions you are scared to ask yourself? 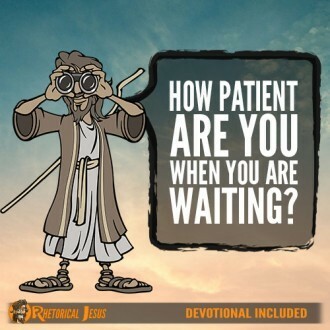 How patient are you when you are waiting?